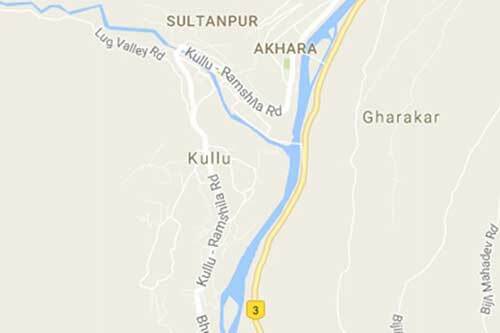 An earthquake measuring 3.3 on richter scale hit Himachal Pradesh’s Kullu in wee hours of Thursday. Shimla: A 3.3 magnitude earthquake struck Himachal Pradesh’s Kullu in the wee hours on Thursday. No loss of lives or property have been reported so far. Some low-intensity tremors were also felt in close-by Mandi. The MeT department is yet to issue an official statement of the incidence. 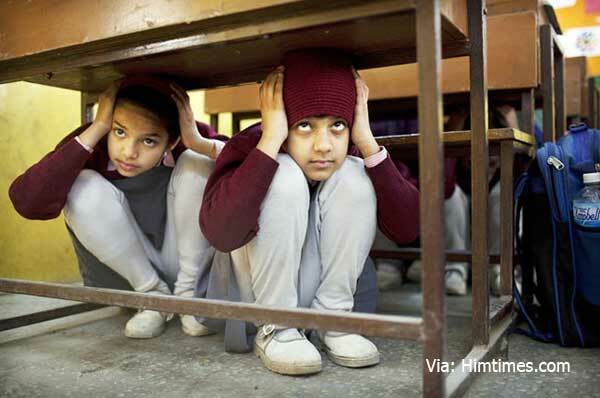 The hill areas around Himachal Pradesh are highly vulnerable to earthquakes. A mock exercise was conducted on November 24 in seven districts of the state — Shimla, Kangra, Mandi Chamba, Solan, Kinnaur and Kullu — to generate awareness and evaluate the response mechanism. No losses have been reported so far. The MeT department is still to issue an official statement over the news. Further inputs awaited.